Held alongside Lake Titicaca, in the port city of Puno, the Feast Day of the Virgin of Candlemas (La Fiesta de la Virgen de la Candelaria) is celebrated annually during the first two weeks of February. Recognized with a UNESCO Intangible Cultural Heritage designation, the event features parades, colorful costumes, live traditional music, choreographed dancing and fireworks. 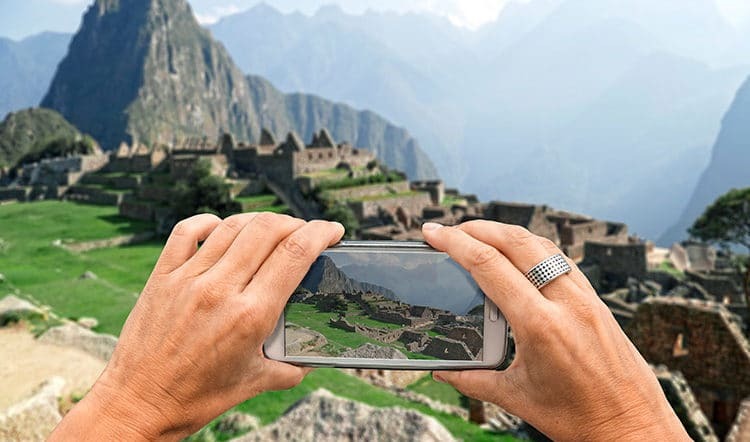 It’s worth timing your personalized Peru family trip to coincide with this exciting event. 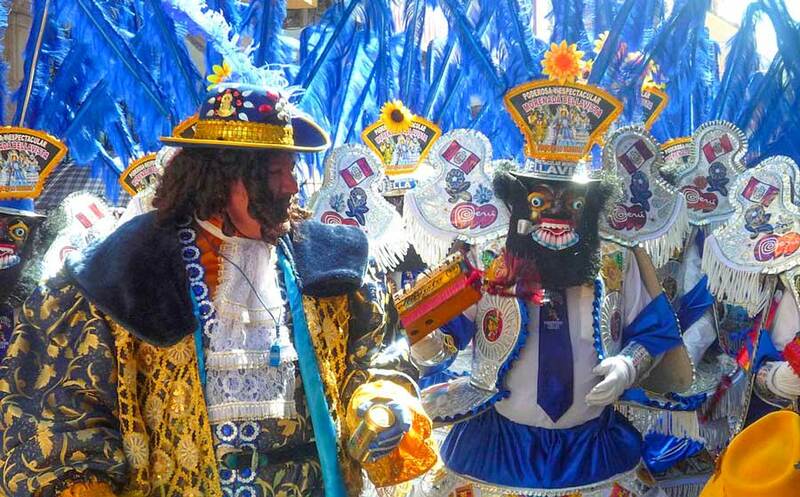 The festival dates back to the 16th century and celebrates the Virgin of Candelaria. 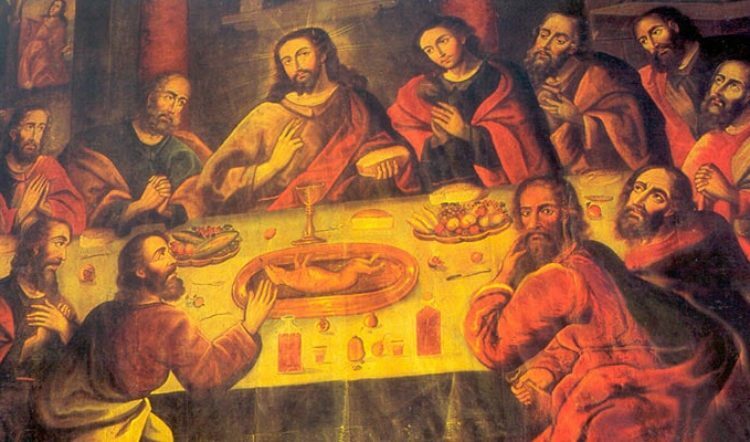 Some believe the Virgin of Candelaria was an actual young woman who once protected the inhabitants of the Puno region from an attack by Bolivia. She is also seen as a symbol of the Pachamama, Mother Earth, and other times as a representation of the Christian Virgin Mary. 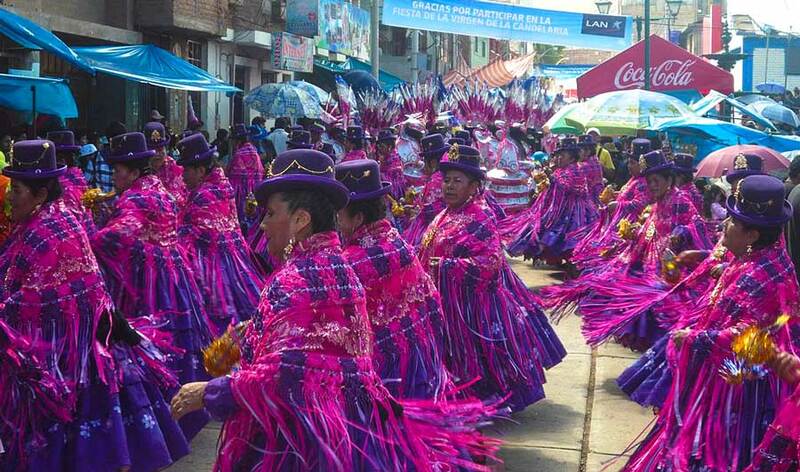 The festival has flourished over the years to become Puno’s party of the year, continuing for a total of 18 days. The most important day of the festival is 2 February, when a representation of the Virgin is paraded through the streets. On this day, the city is taken over by a procession of dancers and musicians dressed in elaborate costumes. These costumes can cost more than a month’s salary and take many months to create. What Do the Dances Mean? One of the main dances of the festival is the Diablada (Dance of the Demons), which combines elements of Andean indigenous beliefs with the Catholicism introduced by the Spanish. Dancers wear masks decorated with gold and silver jewelry, colorful gemstones, coin and glass mirrors. These outfits can sometimes weigh up to 60 pounds (27 kilograms)! Performed throughout Peru, Bolivia and Chile, this dance represents the struggle between the forces of good and evil. The dance draws on an ancient Aymara legend, which tells the story of a group of miners trapped in an underground cavern by Supay, an evil demon who lived inside the earth. The miners decided to commit their souls to the Virgin of Candelaria who ultimately saves them from death. The Diablada combines the Virgin of Candelaria legend with the parable of St. Michael the Archangel leading God’s armies against satanic legions. The result is a celebration that honors both religious traditions. Consider planning your Peru travel experience in February so you can attend the Festival of the Virgin of Candelaria in Puno, Peru. Private tours of this enthralling event will dazzle you with some of the most spectacular dancing and musical performances you’ve ever seen. 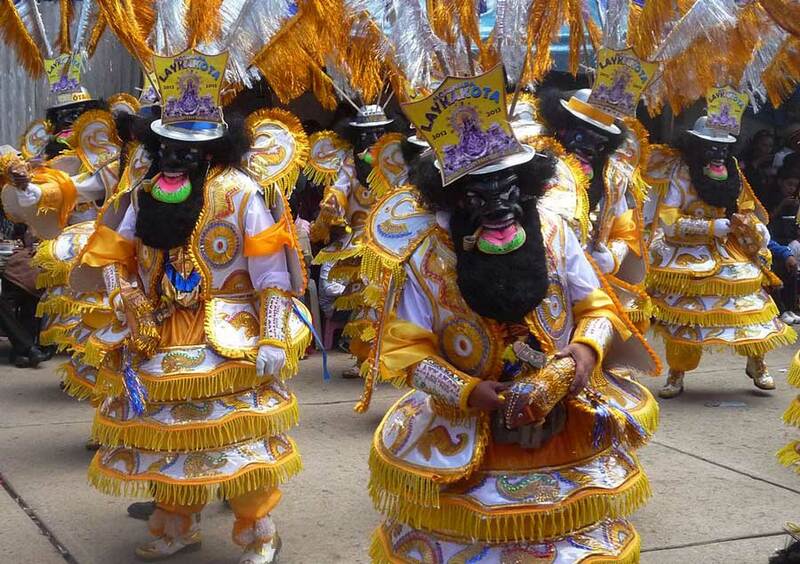 Already the third largest festival in South America, the Festival of the Virgin of Candelaria is expected to be grander than ever in 2016 with over 40,000 dancers, 10,000 musicians, and spectators numbering in the high tens of thousands. 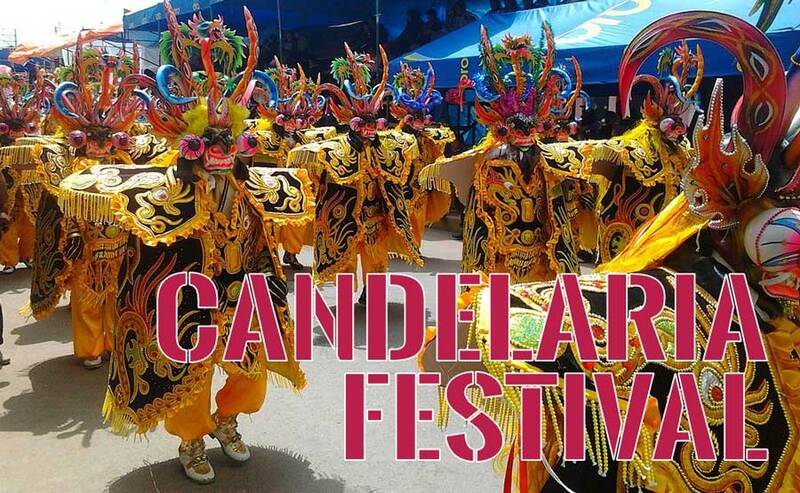 The Puno Candelaria celebrates the feast day of the city’s patron saint which is 1 of 5 other UNESCO Intangible Cultural Heritage practices that belong to Peru. 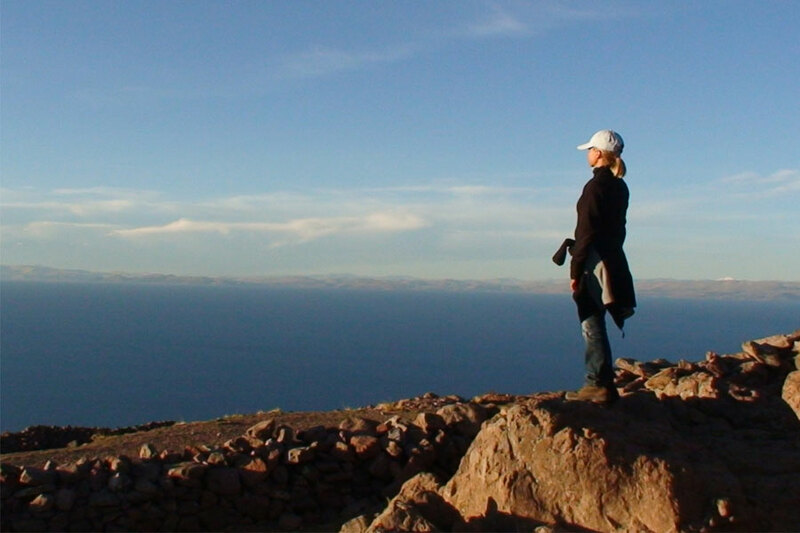 Two of the other practices happen to call the Puno/Lake Titicaca area home and they include the textile crafts of the Island of Taquile of Lake Titicaca and the original scissor dance known as Danza de las Tijeras. 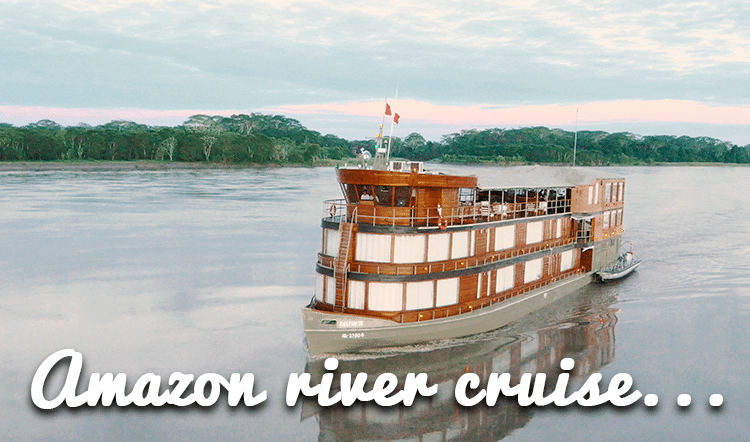 Ready to experience one of South America’s liveliest celebrations? A trip to see the Festival of the Virgin of Candelaria can be included in any of our luxury tours to Peru. 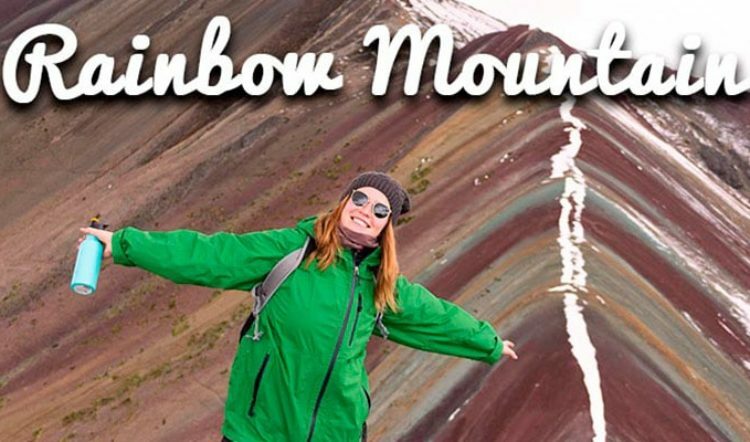 Contact Kuoda Travel today and one of our travel designers will assist you personally in taking care of all the arrangements.